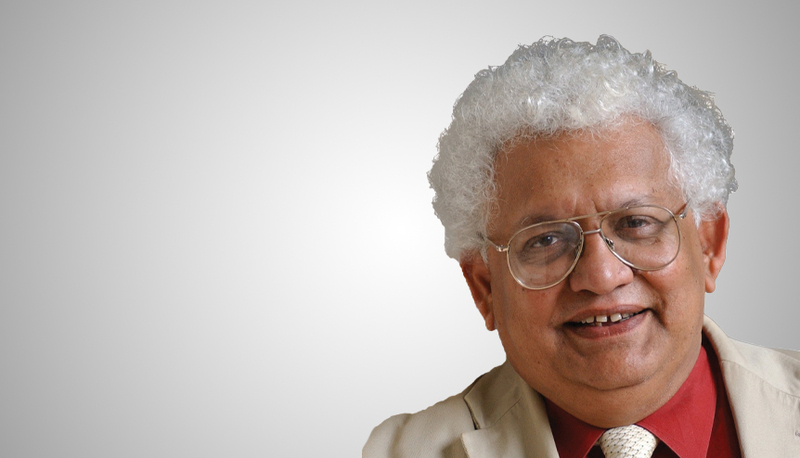 Lord Meghnad Desai, Emeritus Professor of Economics at the London School of Economics, recounts the changes in India-UK relations over the past few centuries and discusses the road ahead. 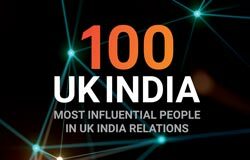 Trade and economic relations between India and the UK are more than 400 years old. From 1600, when the East India Company began trading, there have been several distinct phases. The first phase, with the English buying exportables in India and using Indian ports as entrepôt for their trade in Southeast Asia, lasted 150 years. Then in the mid-eighteenth century, two things happened which altered the power relations. East India Company moved into the political vacuum created by the decline of Mughal power and took over several parts of India starting with Bengal and Carnatic (today’s Tamil Nadu). It took the company ninety years (1757-1847) to complete its conquest of India. But independent of this campaign, the Industrial Revolution occurred in Great Britain which altered the economic power relation between the two. India became a net buyer of textiles (and other manufactured products) from the early nineteenth century onwards. It exported agricultural goods now. The alteration in the economic power relationship affected not just India but many countries in Europe as well as countries of Asia before they could catch up with Great Britain in the industrial race. India was enfeebled by the displacement from industrial leadership after the Industrial Revolution and the discouragement from the metropolitan power. Only during the two World Wars did India develop modern industry. Even so it was the junior partner in trade. The imperial experience convinced the Indian nationalists that they had to industrialise India when it became independent and that they should not just rely on foreign trade. From 1947 till the end of the century, India continued to be an importer and recipient of FDI from the UK. Great Britain was a leading country in giving foreign aid to India, including the steel plant at Bhilai. India exported skilled and unskilled labour and a diaspora was built up in the process. India had political weight in the Commonwealth but not much economic clout. It industrialised but relied too much on the public sector and tried to become self-sufficient. Heavy tariffs were imposed on imports and the entry of foreign capital was discouraged. The domestic private sector was restrained by permits and licenses. India grew but at a very slow pace. Fair to say, some of these ideas of State intervention and controls had been imported from the British Labour Party and its thinking, especially Fabian socialism. But while the UK moved on under Margaret Thatcher and converted itself into a dynamic market economy, India clung to its old beliefs. It is in the last twenty-five years since the Rao–Singh economic reforms that the situation has been transformed. India cut its tariffs and relaxed quotas. Private sector was released from restrictions. Foreign capital was made welcome. India began to thrive in the services sector, especially IT. 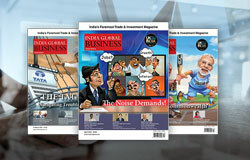 Then during the first decade of the twenty-first century, India became an exporter of capital. Indian businesses were able to buy out companies abroad. 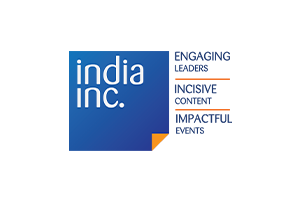 The diaspora—NRIs—collaborated with Indians in capturing and running many businesses. From being a weak trading partner in the nineteenth and twentieth centuries, India has emerged as a potential powerhouse in the twenty-first. 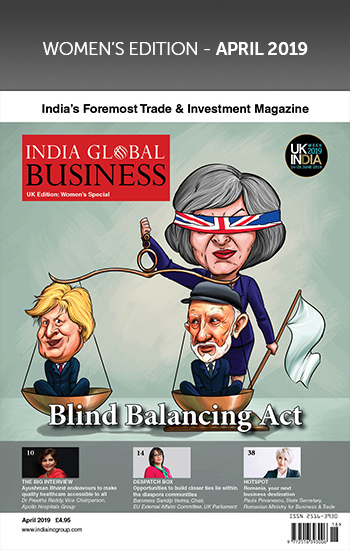 The latest phase of Indo-UK trade and economic relations is thus much more a story of give and take on an equal footing. 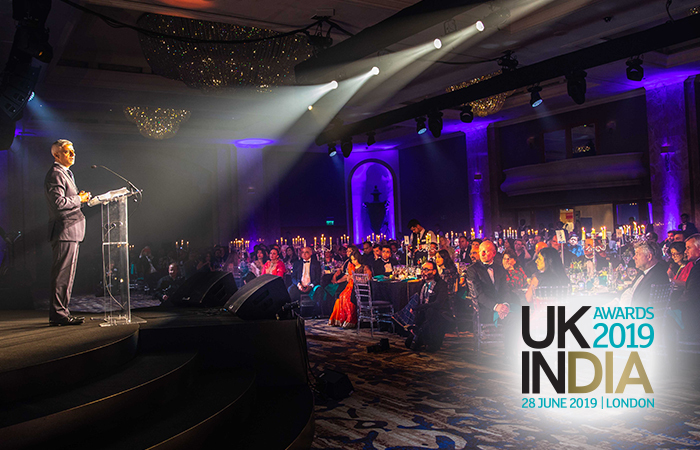 India is not just a market for British goods or a destination for investment, it is also a major investor in the UK and a trading partner. With Tata’s purchase of Jaguar Land Rover and its success as a dynamic exporting company, India’s role in the British economy has been altered completely. The UK economy has come well through the recession, registering one of the highest growth rates of GDP among the G7. But the Brexit decision has injected a lot of uncertainty about its future. As the UK withdraws from the EU, it is uncertain as to what the framework of its future relations with the EU27 will be. But at the same time, the UK will have to join the WTO once it exits EU and negotiate free trade agreements with the rest of the world. 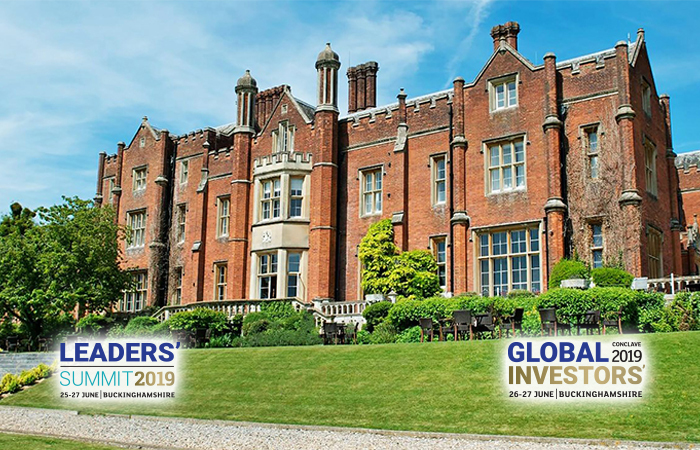 India, China and the emerging economies will be at the forefront of the UK’s wish list as its preferred partners for future trading relations. This is likely to give India a strong bargaining position. The main agenda item in the near future—the next five years—will be the shape of the UK–India FTA. As India is growing at a fast rate, it will become more versatile. Its exports of goods and services as well as skilled labour will grow. The UK is also a strong service export nation, especially in higher education. 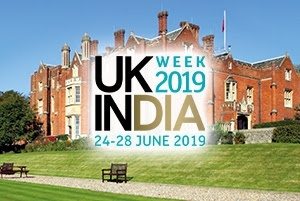 If immigration to the UK becomes a sticky point, then the UK universities can locate to India and/or set up distance learning/online facilities. The demand for quality higher education in India is most incredibly high and growing fast. India would also welcome the UK investment as part of its Make in India initiative. 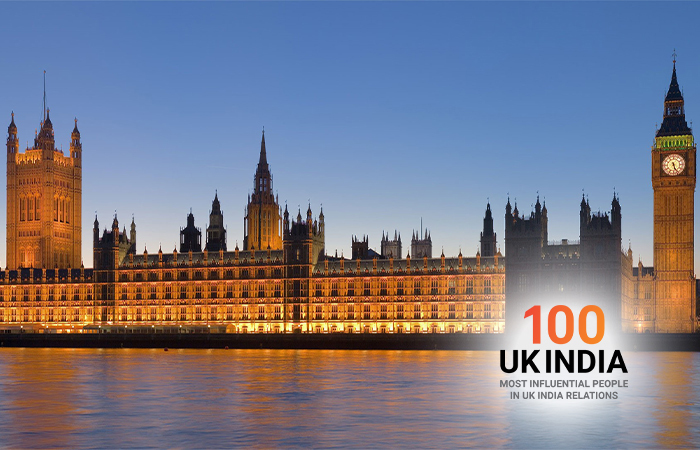 There is no doubt that India–UK economic relations will stay close and strong. But over the years, India has reduced the economic distance between the UK and itself. As the fastest-growing economy with a favourable demography, India has every chance of becoming one of the three richest countries along with USA and China. Of course, in per capita terms it will be a middle-income country for the next twenty-five years. The UK will remain a high-income economy, among the G7. Its trade with India will contain items of soft power—literature, arts, theatre, films, music—as much as goods and services. It is also a highly innovative economy as its progress in fintech shows. British universities are research and development hubs and India has a lot to learn from the UK in this respect. India will continue to make its presence felt in the British economy as Tata Steel and Jaguar Land Rover have already done. Indian entrepreneurs will take over more companies in the UK. As time passes, it will be India which will be the stronger economy with a greater potential than the UK in the partnership. It is the UK which needs and will need even more of India’s skill and resources than the other way around. The UK economy will take five to ten years to fully adjust to the post-Brexit equilibrium. Within that time India will have made up even more ground. The story of the UK–India economic relationship may go back to what it was in 1600. 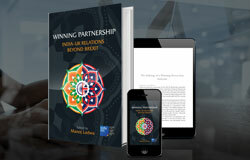 The above is a synopsis of one of the chapters from ‘Winning Partnership: India-UK Relations Beyond Brexit’, edited by India Inc. Founder & CEO Manoj Ladwa.